Finding HVAC customer leads has become both easier and a lot harder. With so many things popping up in the world of the internet, it has changed the strategies that work best for marketing. You can no longer send out bulk flyers or ad sheets to a targeted neighborhood and draw in customers, also cold calling possible clients is not an effective method because you will not get as many answered calls when you reach out that way today. Instead, you need to establish an effective online campaign that will allow you to make connections with people who are looking for what you have to offer them. Let’s take a moment to look at some of the most effective ways to reach out to new customers and generate those leads that you really need for your HVAC business to thrive. When you are setting up your website and creating content to place on your page, you want to make sure that you are focusing on the Search Engine Optimization. SEO is the tool that you use to make sure that your website gets the attention that it deserves as well as the attention that you want it to have. The goal of an effective SEO campaign is to make sure that the content that you are creating has the right keywords that you expect people you want to have as customers will be looking for. As an HVAC contractor, you will want to use HVAC as one of those keywords as well as some other focus areas for the content. As an example, if you are writing about a furnace cleaning service you are offering in the fall, you could use the following keywords to be a part of that piece: HVAC, furnace cleaning, furnace inspection, and annual furnace check. For more details on SEO for HVAC contractors make sure to read this article. With the right keywords, you can bring customers to your page to become new leads. However, SEO is more of a long term way to generate those leads that you need so much. 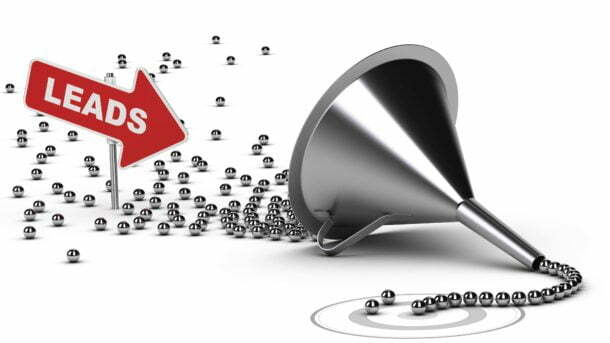 Why not look at an option that can generate leads right away? What about setting up a Pay Per Click ad campaign? If you have some money in your advertising budget, you might look at setting up a PPC ad campaign. What this style of advertising does is that it sets up your ad in places where potential customers are likely to look for it. Whenever a customer clicks on that link, they are guided to a page where they can fill out a form for more information about your company and what you have to offer them. So every person that clicks on that link becomes a lead for your business and that can generate revenue quickly if you are able to capitalize on those leads. Social media can be a great advertising tool, but it is also something that can be a huge investment of your time that may not lead to anything if you don’t know what you are doing. In order to get the most benefit from any social media campaign, you will need to make sure that you are not only putting out the right content to your customers, but also using the best techniques to get your content in front of the leads that you need for your business. Start by getting set up on Facebook and reaching out to the customers that you already have. Make sure that what you are posting on your page will appeal to your customer base and will also provide them with a call to action on every post. Run ads that will not only reach your current customers, but will reach the friends of your customers. This is an important tool because your customers will become the influencers of their Facebook friends and will give these new people a reason to explore what you have to offer them. When you are advertising on Facebook, however, you will want to make sure that you are creating content that is engaging as well as valuable so that old and new customers will appreciate what you have to offer them both online as well as in the real world. Once you have a steady source of new leads, you will want to make sure that you have a mailing list set up so that every time that you have a newsletter or an offer, you can get it out to those leads right away. By keeping up a regular contact schedule, you will find that more of those leads will become customers than if you only send them content when you have a free moment to make it happen. Isn’t it time to get started on your new advertising campaign? While it used to be easy to use the same old advertising campaigns and sending out piles of paper in the mail, wasting paper is no longer an effective means of reaching out to the world for new leads and sources of income. 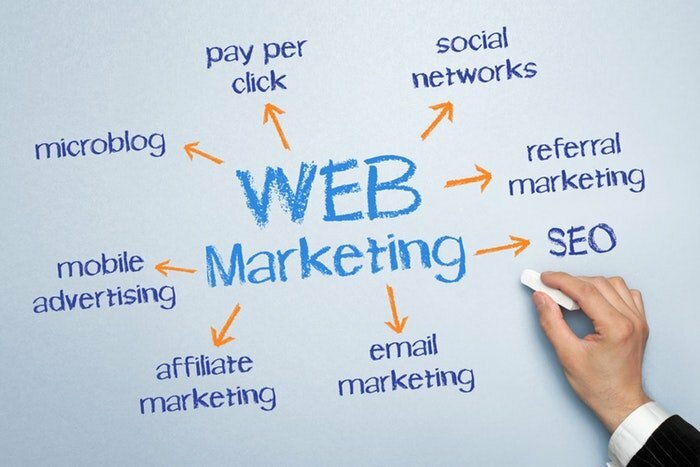 Instead, you need to change your focus and at least add in some online means of advertising to new potential customers. This does take time and money, especially when you are just getting started in the process, but with the leads that you can generate from the simple act of using a focused ad campaign, you will find that the time and money you invested in getting started are well worth the effort that you put into the campaign. As you are preparing, you will want to make sure that you are using all of the resources that you have available to help you learn what you need to know about SEO content as well as PPC campaigns that can give you the best source of leads. With the right tools, you will be able to generate leads as well as transforming those leads into customers on a regular basis. Ryan Holden is a former HVAC technician, and director of Progressive Heating & Air, an HVAC company based in San Diego.